WSAC, the City of Santa Cruz "Water Supply Advisory Committee," has been working for more than a year on developing a proposed "supplemental" water supply solution for my local community. The main action right now seems to revolve around an argument about whether "to B" or "not to B." In other words, the Committee has come up with a generally accepted plan (let's call it "Plan A"), which does not involve desalination. 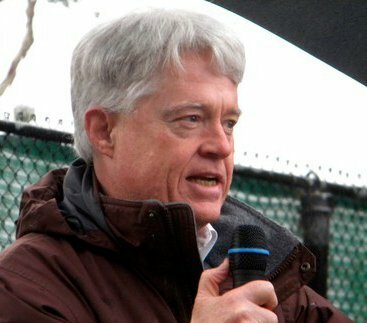 Instead, the idea is that available surface water can be captured in high-rainfall periods (even during a drought), and then can be stored for later use in unfilled groundwater aquifers under Scotts Valley and the area served by the Soquel Creek Water District. As I say, the members of WSAC seem to agree that this is a good plan. But what if it doesn't work? Some argue that the City needs a "Plan B," too. For instance, how about desalination? The problem with a "Plan B," in this context, is that the temptation will be to try to accomplish both plans simultaneously (just to be sure). The "No Plan B" argument is that we are better off to put all our eggs in that "Plan A" basket, since that plan does seem to have the best potential to solve our problem. Then, of course, we need to "Watch That Basket!" The Democratic Party is worrying about a "Plan B," too. The San Francisco Chronicle had an exploration of this topic in its Sunday, August 23, 2015 edition. The headline on the article was pretty dramatic: "Democrats’ nightmare scenario: Who’s Plan B if Clinton tanks?" 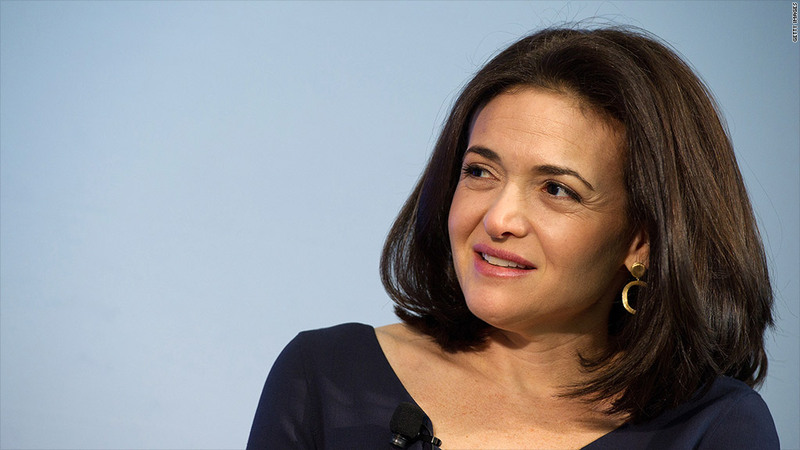 Sheryl Sandberg, COO of Facebook, and author of Lean In, was listed as one "Plan B" possibility. Other "Plan B" possibles included California's Governor Jerry Brown, United States Senator Cory Booker, and Howard Schultz, the CEO of Starbucks. Of course, Senator Bernie Sanders made that list, too. Its Bernie's popularity, in fact, that is causing some people to get worried about the long-term viability of the "Plan A" candidate, Hillary Clinton. In whatever context, I am generally in favor of picking what I think is the best plan, and then making sure to "execute" that plan. Let's focus our resources, I say, and not get distracted by trying to do a "Plan A" and a "Plan B" simultaneously. The primary campaign season is the time to pick the right "Plan A" for presidential candidates. The year-plus work by WSAC has been the time to pick the best plan for long-term water security for our local community. When Option A is not available ... kick the s--- out of Option B.